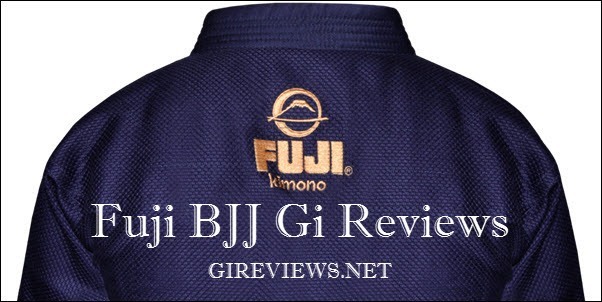 In the near future, Fuji intends on creating even more new styles of BJJ gis including one of the first American companies to use Japanese suppliers for their BJJ Gis. 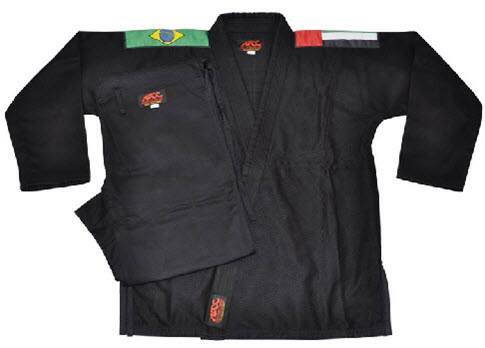 This new gi will be entitled the Nippon Gi. The fabric is medium weight, not too light and not too heavy, which makes it great for dual use – even in hot weather. 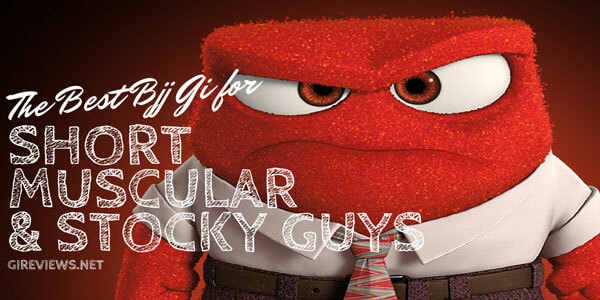 Cool site. 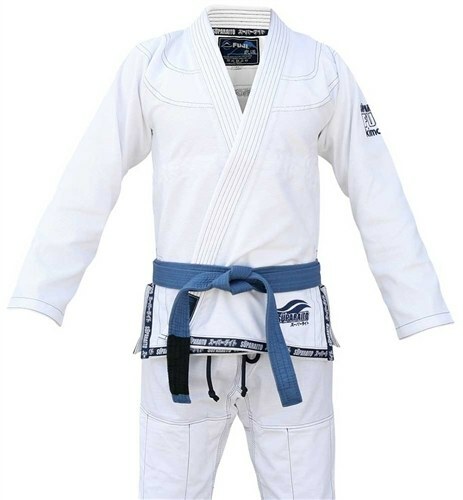 I’m looking for a comparison with the Atama BJJ gi’s. Any hints? I think that Atama used to be the pinnacle of BJJ Gis. And they’re still pretty nice. But in the past few years, their quality has gone down a lot. The Atama Mundial 5 and 7 were something to behold and were really the best BJJ Gis at the time, hands down, but I think that if I were to compare to Fuji, I wouldn’t be able to give Atama the nod. The fact is that since Fuji gives a comparable product at SUCH a lower price really gives them the edge. If you’re looking for comparison in cut and sizing, I can try to get some comparison shots of the gis. 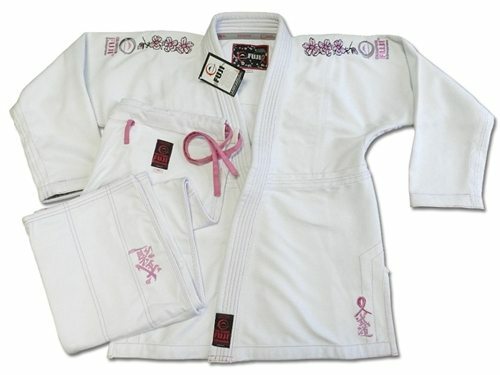 I’ve got a Fuji Gracie Humaita Competition team gi. It’s a fine gi. 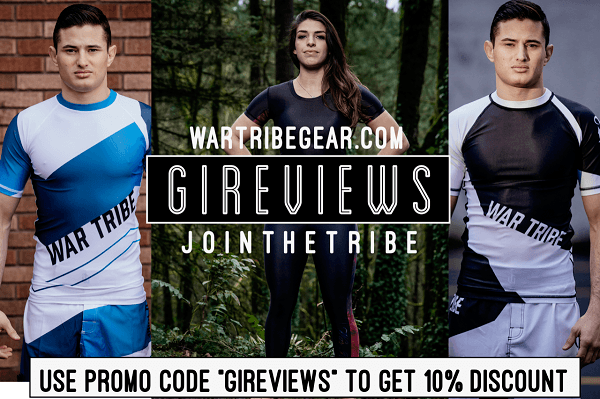 It’s currently my main competition gi, more for the patches that are on it than any other intrinsic properties. It seems pretty durable (both top and pants), and it has a stiffer collar than my Koral Light (comparable to my MKM). 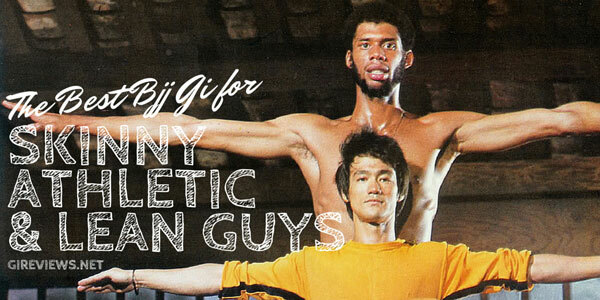 My biggest beef with it is that I have to hang dry it, which is pretty normal for BJJ gis. I’m just spoiled by my Korals. I likely won’t buy another one, but Fuji is one of the names I’ll suggest to folks looking for BJJ gis on a budget. 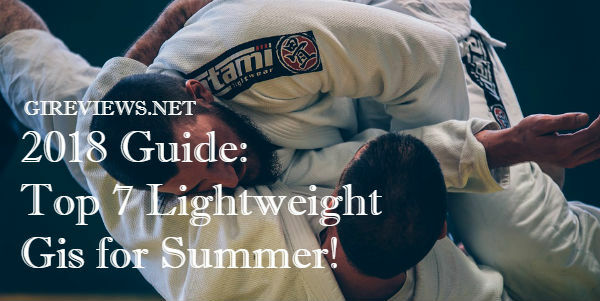 They’re definitely a good budget gi, but that’s interesting that your collar is so thick because my Fuji gis collar is really soft and flexible. Not thin by any means, but very easy to manipulate. 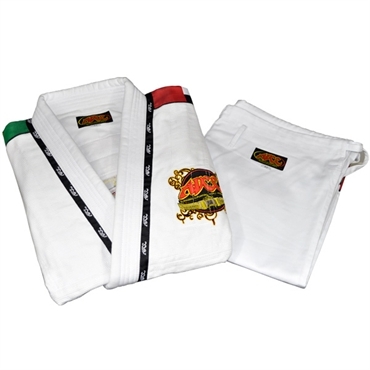 Anyone know anything about Isami Gi? Compared to Fujji, koral, Atama, Isami Gi is better or worse?